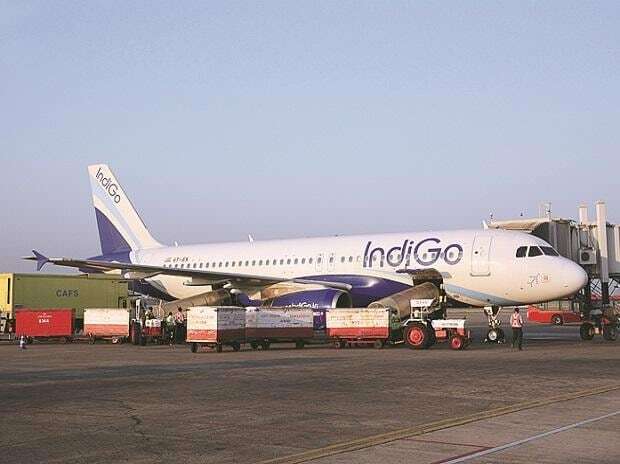 IndiGo has grounded an A320 neo aircraft at Lucknow due to problem in the Pratt & Whitney engine, according to a source. The aircraft has been grounded for maintenance since January 31. An IndiGo spokesperson Sunday said flight 6E-447 which was scheduled to operate on the Lucknow-Delhi route on January 31 was grounded as a precautionary measure. A source said the flight was to be operated with an A320 neo plane. "After taxi out the pilot noticed an error in the engine parameter. As a caution, he returned the aircraft to the bay," an airline spokesperson said. The spokesperson said that after the inspection of the aircraft engine by the airline's technical team, the aircraft was grounded for further maintenance and engine would be changed.